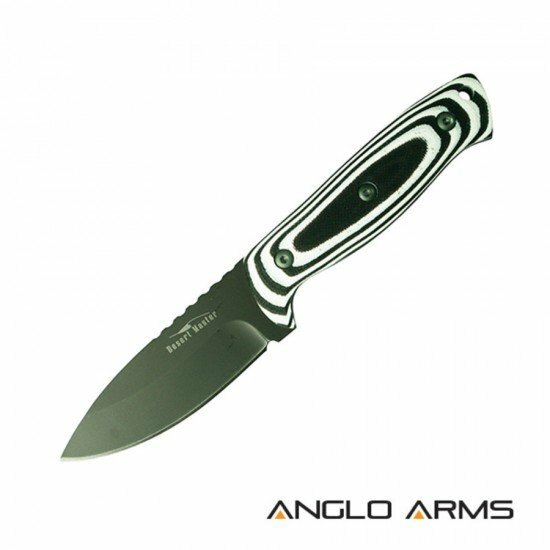 A new knife in the range that I am sure will become a best seller. 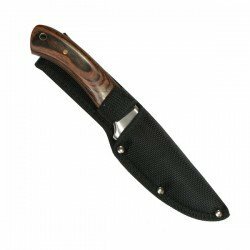 This is a well crafted knife with micarta handle, good weight and deluxe case. 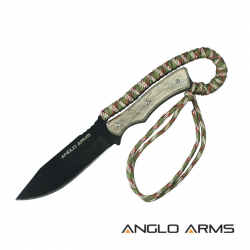 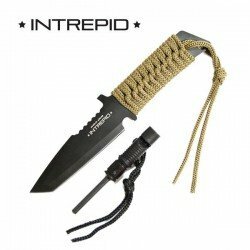 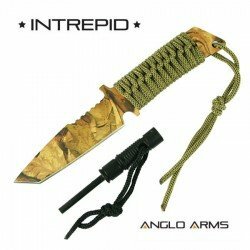 A black bladed knife with wooden handles, wrapped with desert camo paracord. 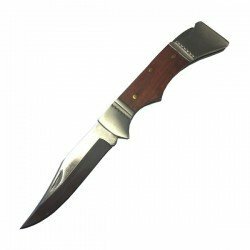 Weight: 128g 4.51..
A stunning 9" Pakkawood knife with wooden handle and nylon case, full 'Tang' blade engraved with then Anglo Arms logo. 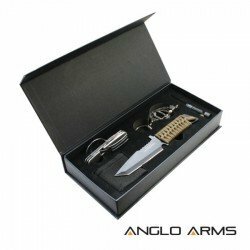 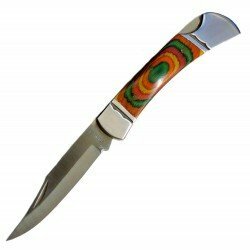 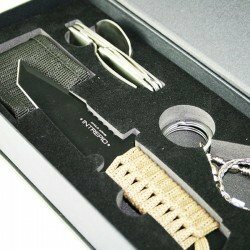 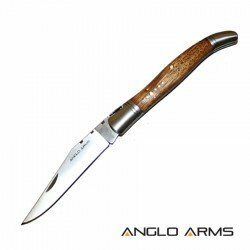 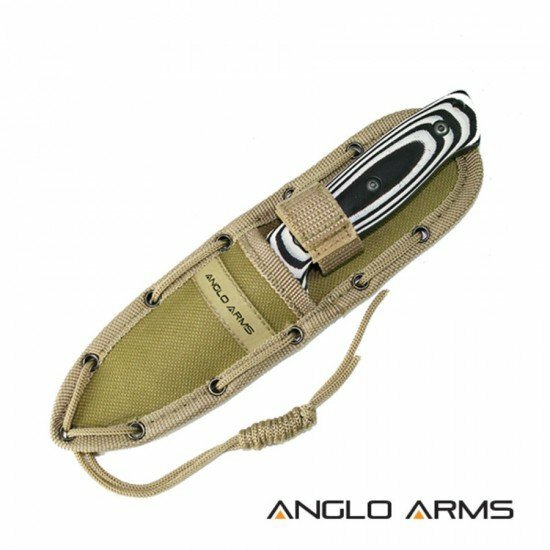 ​ Blade Length: 4.25" Total ..
A black bladed, green laced knife, which also comes with a combined firestarter and whistle Weight: 155g ..
A classic folding knife with a light wooden handle. 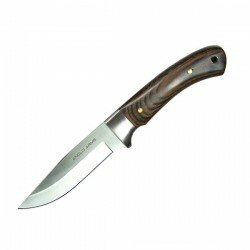 Weight: 102g 3.60oz ..
A choice of wood or pakkawood lock knife. 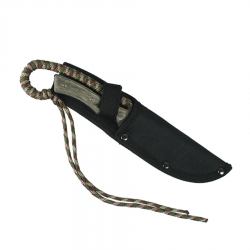 This is just a clearance model and the condition is good, but not perfect. 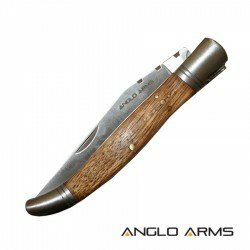 (All our other items are brand ..